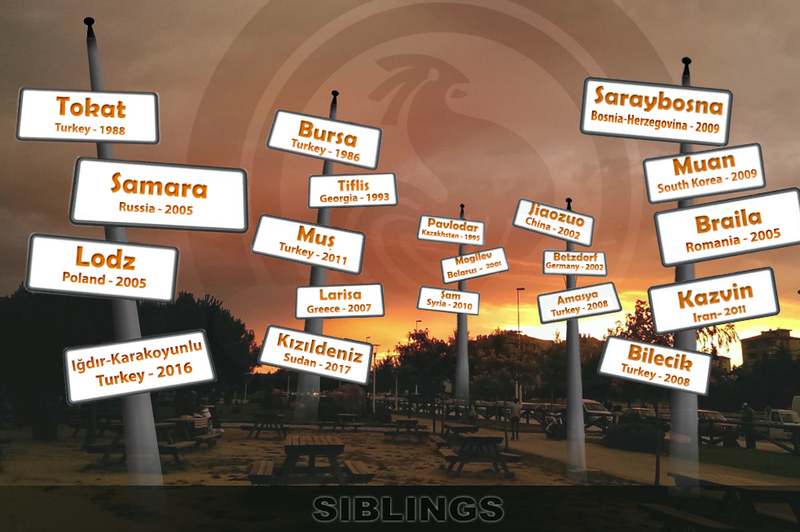 In the new season Denizli Metropolitan Municipality Young Denizli Theatre Club started to come in districts. 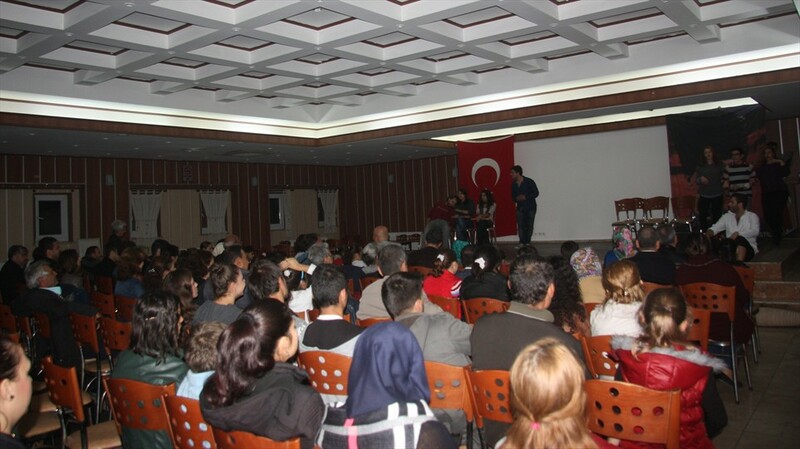 The theatre club's "Workshop Performance" play was introduced to theater lovers in Sarayköy. Denizli Metropolitan Municipality Young Denizli Theatre Club continues to gather acclaim of the theatre lovers with the new season's theatre plays performances. After the play ''Workshop Performance" got full marks from viewers in November and was intensive requested, Young Denizli Theatre Club staged the play in Sarayköy District. Theatre play was put on stage free of charges for Sayköy citizens at the Sarayköy Municipal Multipurpose Hall having Hakan Kurt as the General Art Director. 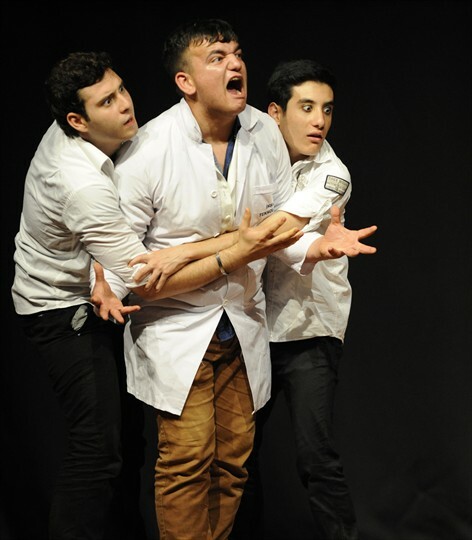 Directed by Eda Aydınlı, Memduh Bozbay and Hakkı Karaca, the ''Workshop Performance'' play transmits to the audience current events with funny sketches. The one-act play consisting of Young Denizli Theatre Club actors allows the audience to spend a full of laughter time, away from the stress of everyday life.